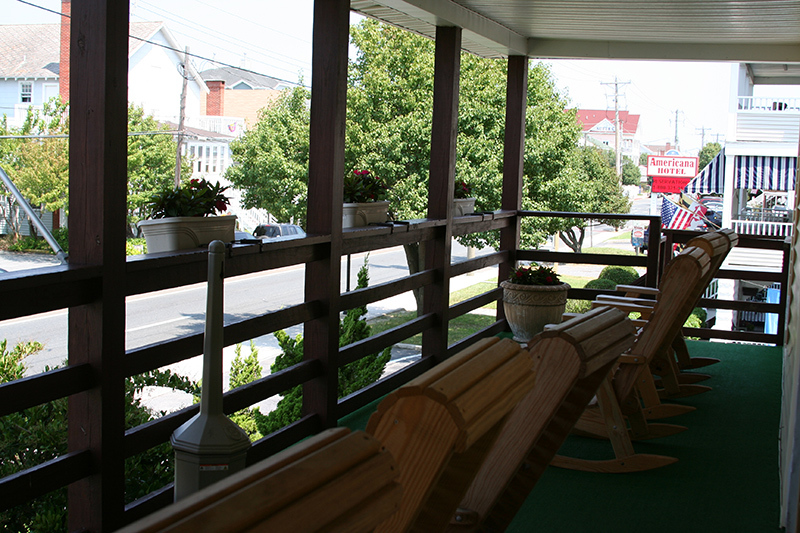 Located just steps from the boardwalk, the beach, and the Atlantic Ocean, the Wellington Hotel is perfectly situated for your vacation in Ocean City, MD. 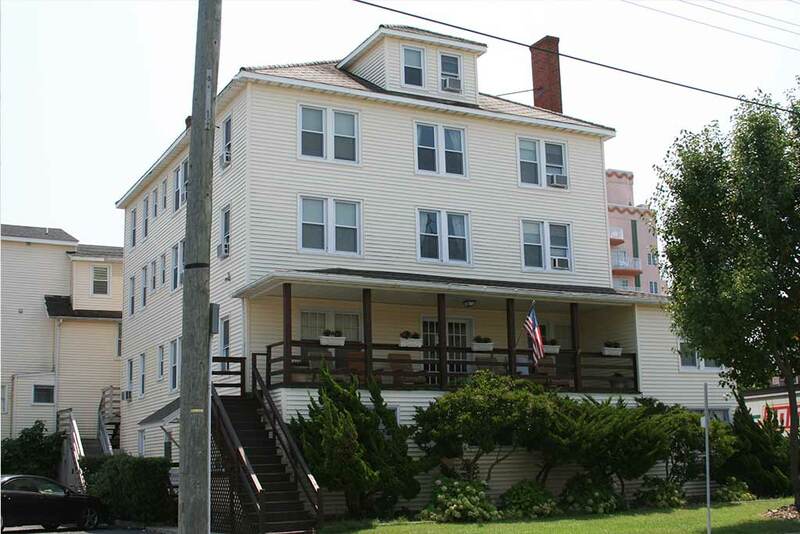 Our hotel rooms and apartments are all conveniently located on the ocean block of 9th Street and Baltimore Avenue, perfectly positioned in the heart of downtown OCMD. 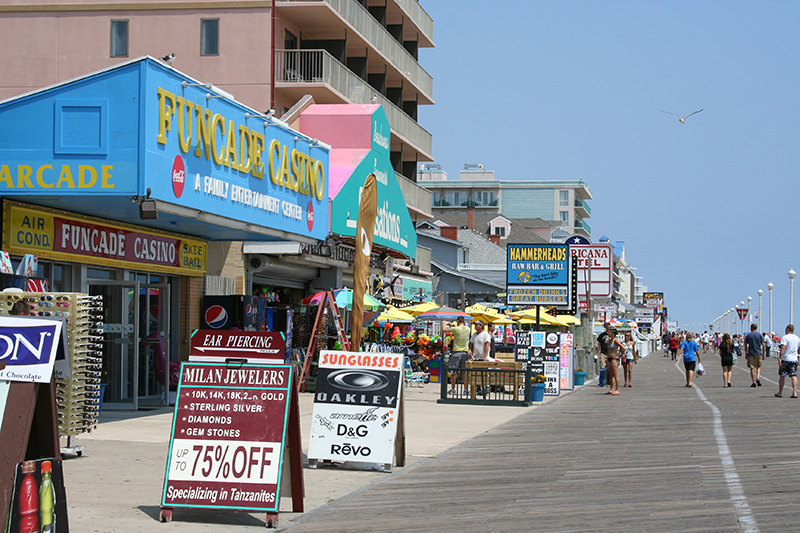 Take a short walk to the beach, stroll to the nearby amusements, and enjoy the surrounding restaurants and eateries. 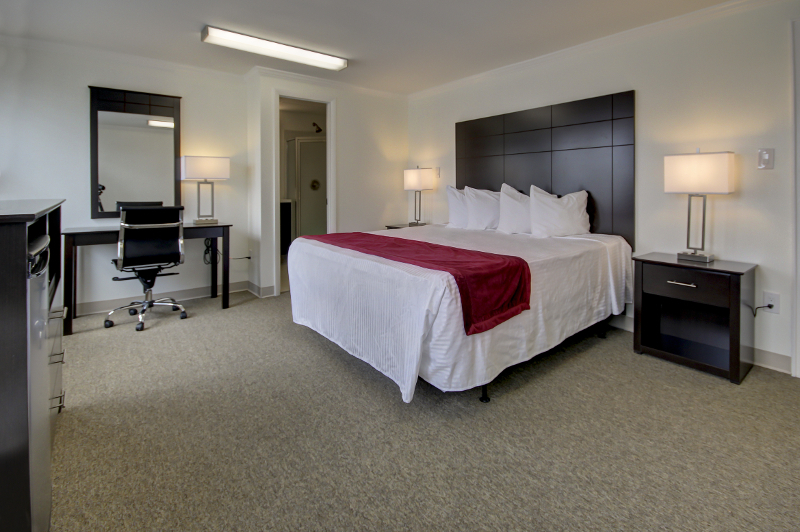 We offer clean rooms at an affordable price, with reservations for your summer vacation in Ocean City available from May through September. Book your stay at the Wellington in one of our standard or ocean view hotel rooms. Or opt for an efficiency or apartment for the entire summer! June Grads, we’ve got you covered too, with affordable rates for weekly rentals and a prime location for your stay at the beach. 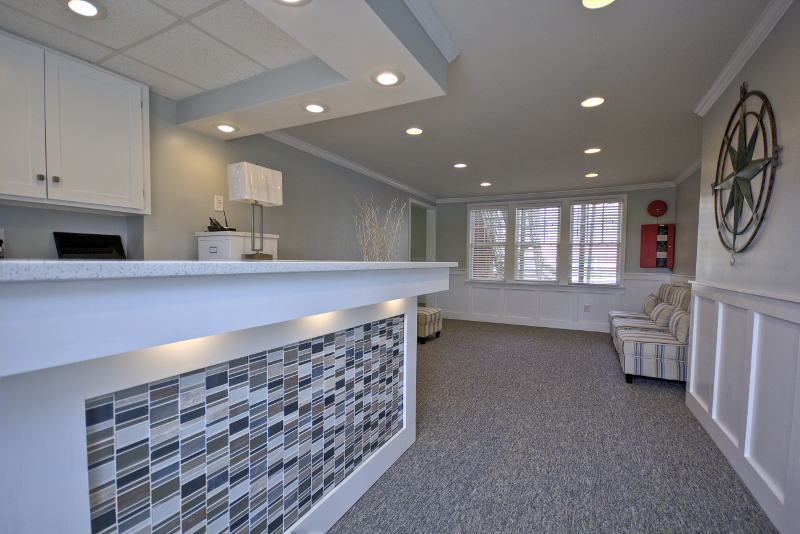 Steps from the beach, premier location, and affordable prices…start planning your vacation in OCMD today with a reservation at the Wellington!